Why this dedication, dear author? 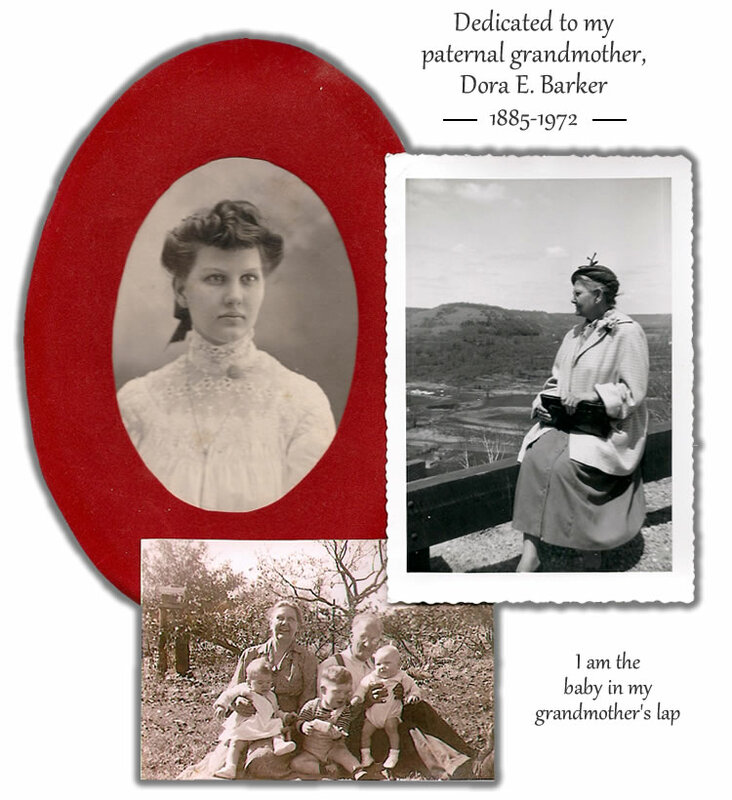 My grandmother was a quiet, kind presence in my life during a time of turmoil. I never got the chance to thank her or tell her how much I appreciated her.